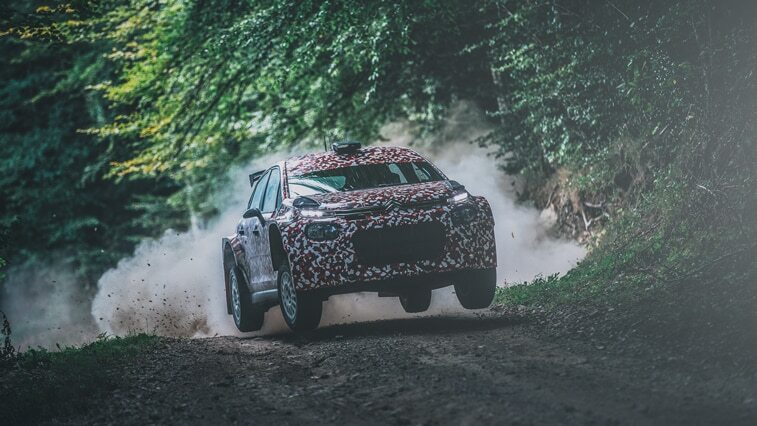 After a year of research, calculation and design work, Citroën Racing is holding the first development tests for the C3 R5. After a year of research, calculation and design work, Citroën Racing is holding the first development tests for the C3 R5. An entirely new product intended for customer racing, the Citroën C3 R5 aims to become the new benchmark in its category. Since 2013, the R5 regulations devised by the FIA have led to the appearance of a new generation of rally cars. Designed for private teams and drivers, these reduced-cost products are often described as “mini-WRCs” due to their technical characteristics: four-wheel drive, 1.6-litre direct injection turbo engine generating about 280bhp, sequential semi-automatic gearbox, etc. Design work on the Citroën C3 R5 began about a year ago. In addition to the work done in the design and calculation office, most of the mechanical components have been tested in real conditions, on test mules driven since the start of 2017. 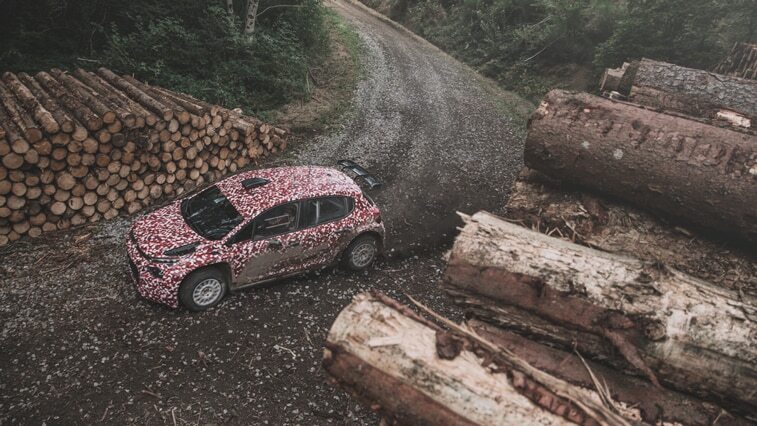 Following these first test sessions, Citroën Racing will be pursuing development of the C3 R5 on both gravel and tarmac, calling upon various drivers with different profiles in order to achieve a genuinely versatile product. FIA homologation is scheduled for 2018.